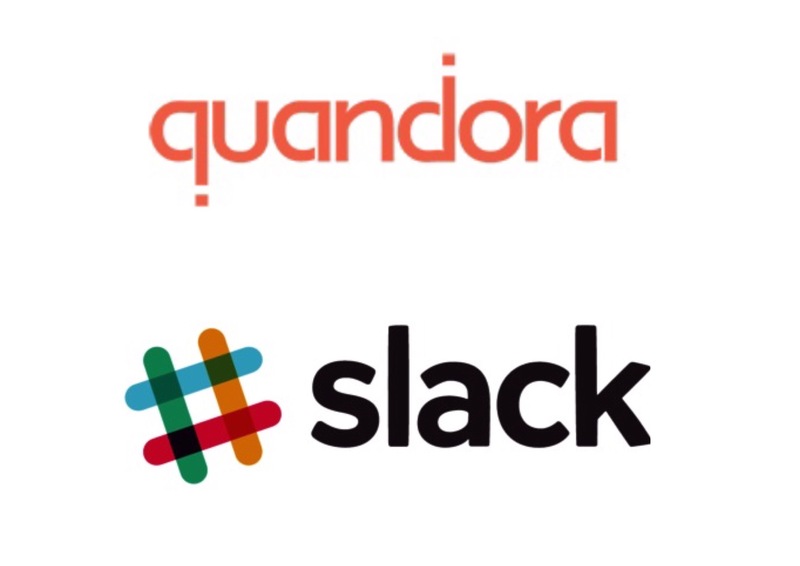 As our users already know, Quandora’s integration with Slack is available for over a year now. Many Slack-Quandora users told us that they sometimes use Slack to ask questions inside their team. Or simply discuss matters that were already addressed. Oftentimes, these questions and topics already exist in Quandora and users could get the information they’re looking for instantly. That’s why we decided to make it easier for them to access Quandora content without having to leave Slack. Perform a search on a Quandora domain. Full text search – this type of search is using the words on the command line after the search options as the search words. More information about advanced search. The search results are paginated and only 5 questions are displayed inside Slack. Note that the search is done using your corresponding Quandora user (so all the restrictions you may have on your user in Quandora applies also on the search command). All other fields are optional and customizable (name, icon, etc). paste the command token in the specified field. Save changes and you’re good to go. If you need any assistance with setting up a Quandora domain and link it to your Slack team, drop us an email at support@quandora.com.